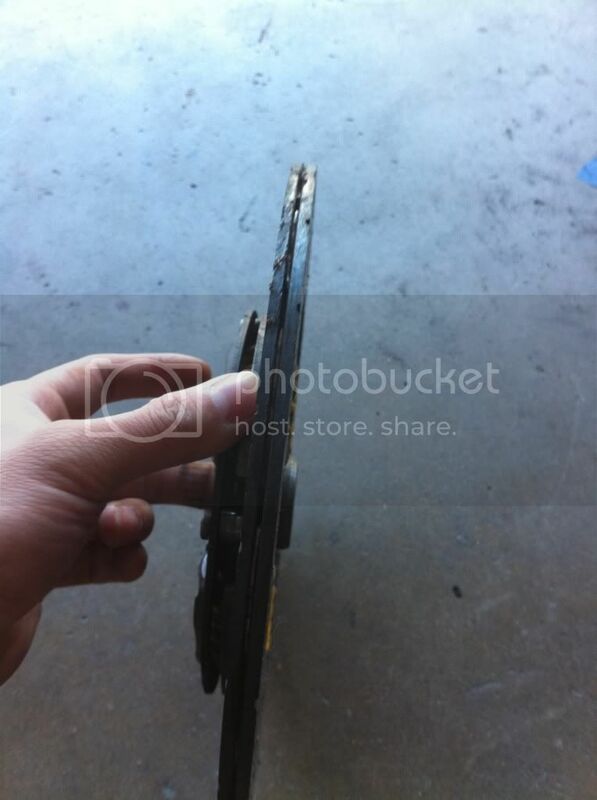 Used ACT heavy duty clutch (heavy duty pressure plate and street disc) that I used for about 1200 miles. Daily driven with about 2 passes at the drag strip before I pulled it off. Broken in for the first 500 miles gently. 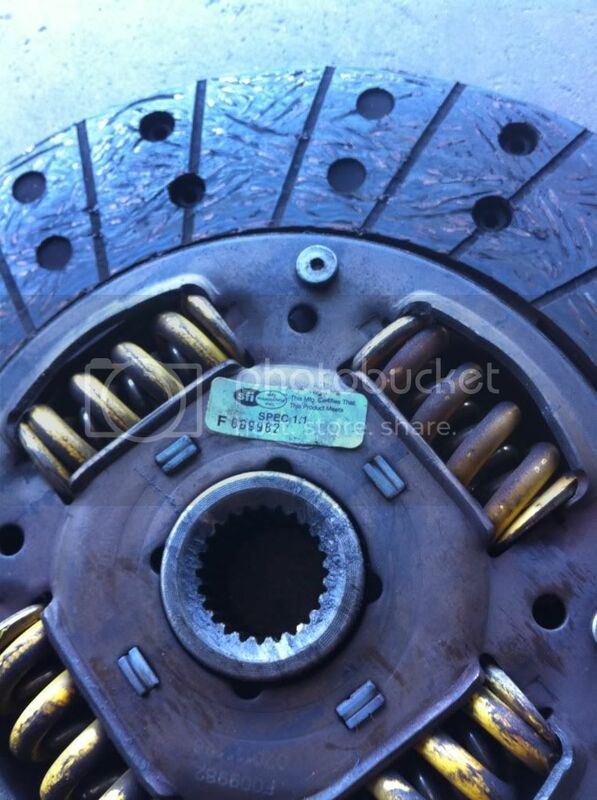 This clutch fits 03+ 350z's. Last edited by sunnys14; 11-28-2010 at 08:16 PM. 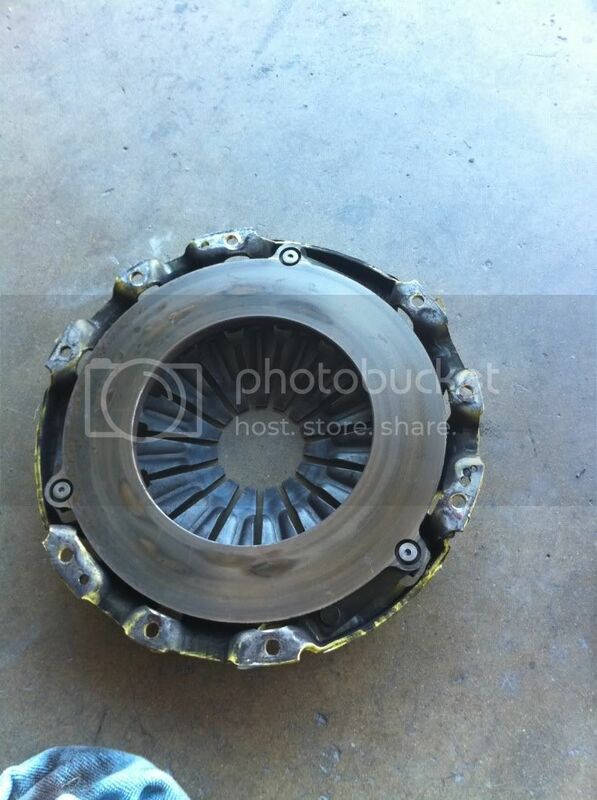 This clutch is for a 03+ 350z. OBO on the clutch, I need this gone please. I need this gone please. how much power can this handle? I believe about 500 ft/lb tq. 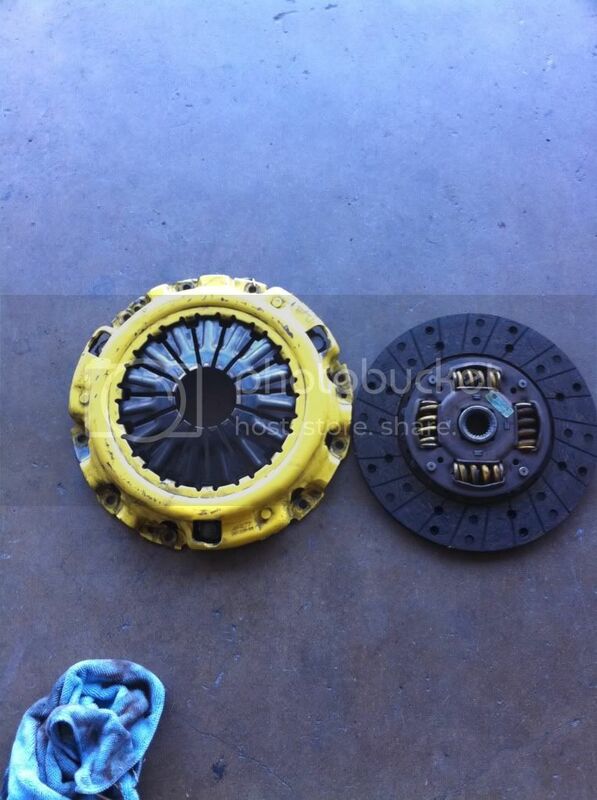 I'm sure someone on here needs a clutch. how much power is it good for? why did u remove it? I blew the motor in my car and decided to part it out and put back to stock. Clutch holds 500ft lbs tq. 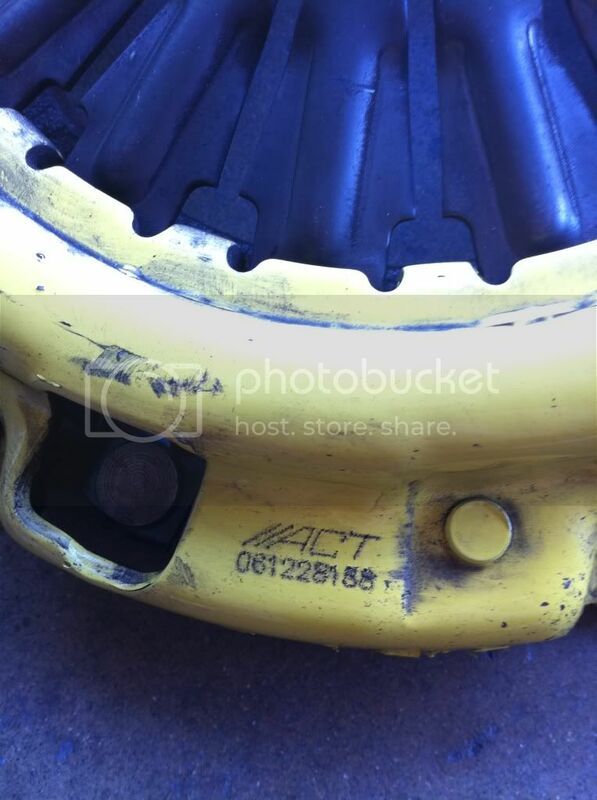 Fantastic clutch esp at that price, I have had mine in since summer and I love it, great for a DD, you will not realize how much the stock clutch blows till you have this in there. Would that fit an 05? Thank all the low ballers for playing on a $600 clutch that was barely used.